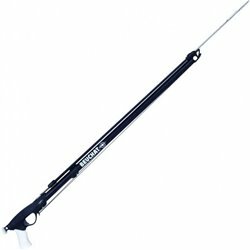 Band spearguns There are 25 products. 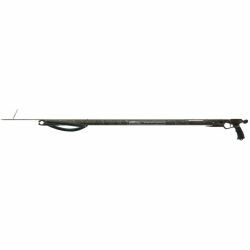 Beuchat Marlin Carbone Revo-Concept roller speargun features the exclusive Beuchat innovation implementing muzzle pulleys and power band rigging with under barrel recovery (patented Beuchat design). 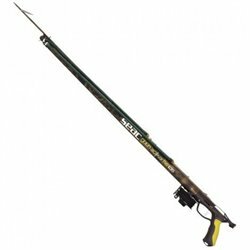 Prepare to be blown away by this amazing piece of spearfishing equipment! 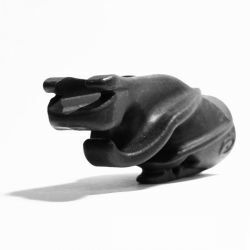 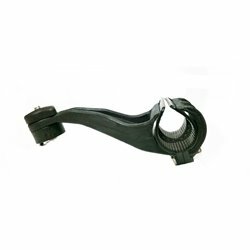 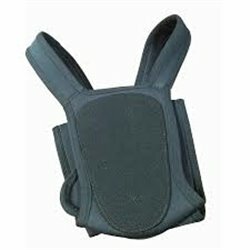 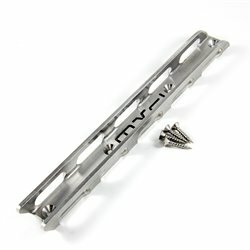 The ovoid hydrodynamic section allows optimal lateral movements and very high resistance to bending. 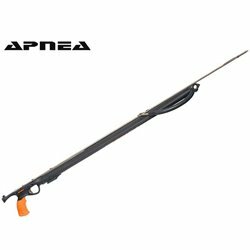 The Apnea Amarok Elliptic Open speargun delivers complete high-end setup in a perfectly balanced yet affordable speargun. 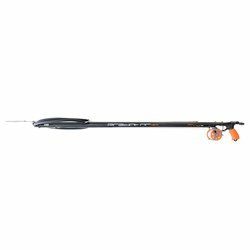 Manufactured by MVD Sea Innovation Products, the Predator Zeso is a speargun built to meet the needs of even the most demanding spearfishing enthusiast. 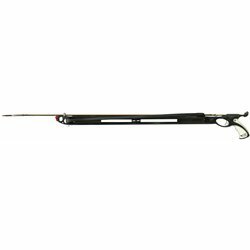 The Apnea Rebel Open speargun is equipped with an open muzzle, which makes the loading process significantly easier, allows for clear aiming line and makes the shot much more silent. 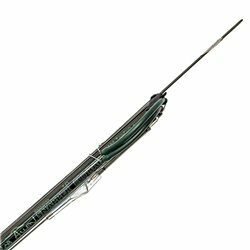 Mundial Competition може да бъде описан като високо ниво ластичен харпун за начинаещи. 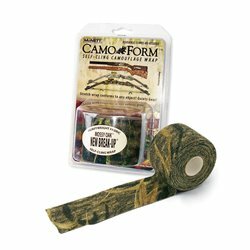 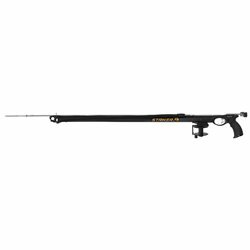 The Freesub Golden Horn Cabrio Brown Camo speargun is designed with the more advanced spearos in mind and offers unique camo pattern. 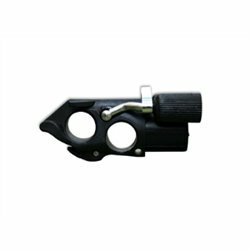 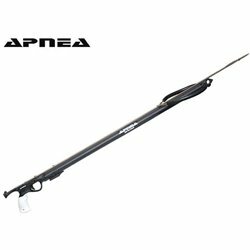 Apnea Hydra is the new budget offer by Apnea for a beginner's speargun. 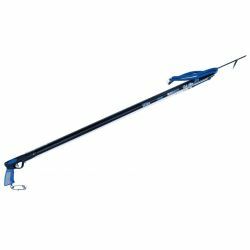 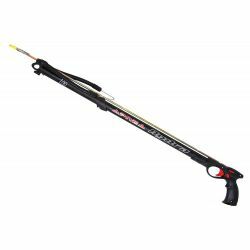 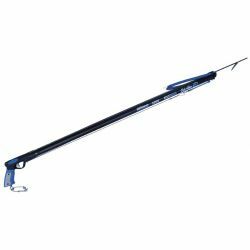 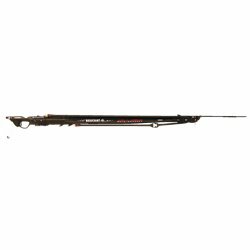 With lengths between 45cm and 90cm, this speargun will satisfy absolutely all needs of the beginner or holiday freediver at an amazing price. 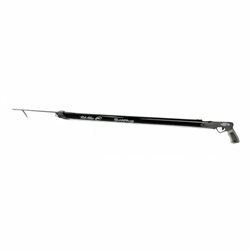 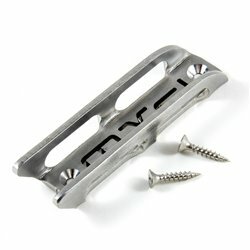 The Rob Allen GoPro Mount has been designed to suit and easily attach to, the full range of Rob Allen spearguns.